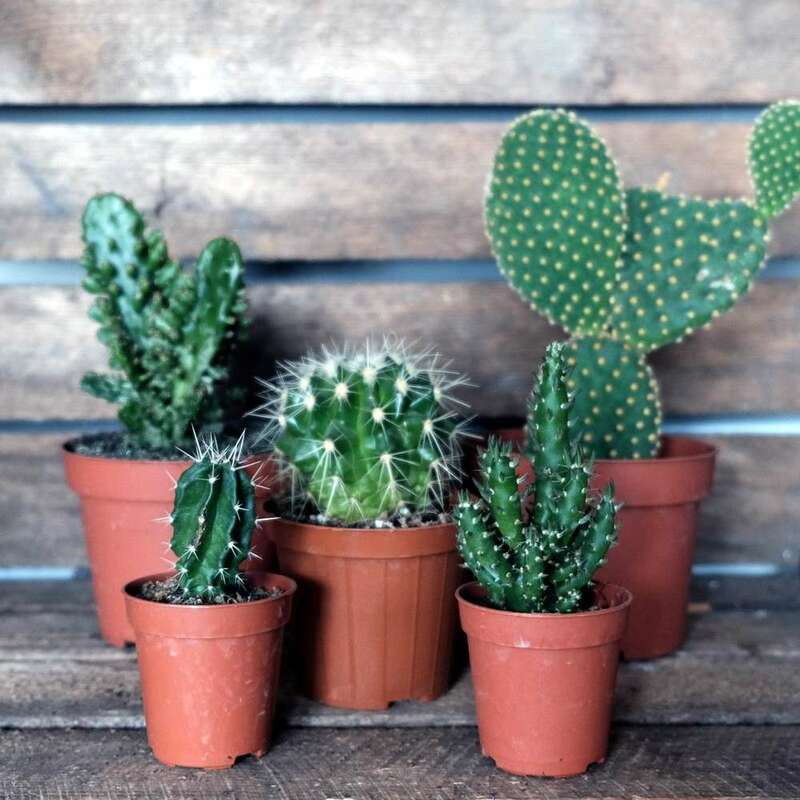 Much like their spikier cousins, the cacti, succulents are really on trend at the moment, and we love them for many reasons. They're incredibly low maintenance, requiring you to remember to water them only occasionally. 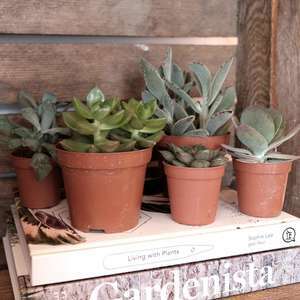 Generally they're fairly small, and so can be added to tight spaces (and most varieties are pretty slow growing, so they won't outgrow their space too quickly like some other plants do). 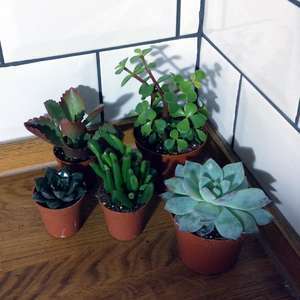 They also come in a variety of different shapes and textures, with each succulent seeming to have its own personality. Our succulents are perfect for all the above reasons, but best of all, they're all slightly different, so the look (and personality) of yours will be a great surprise. 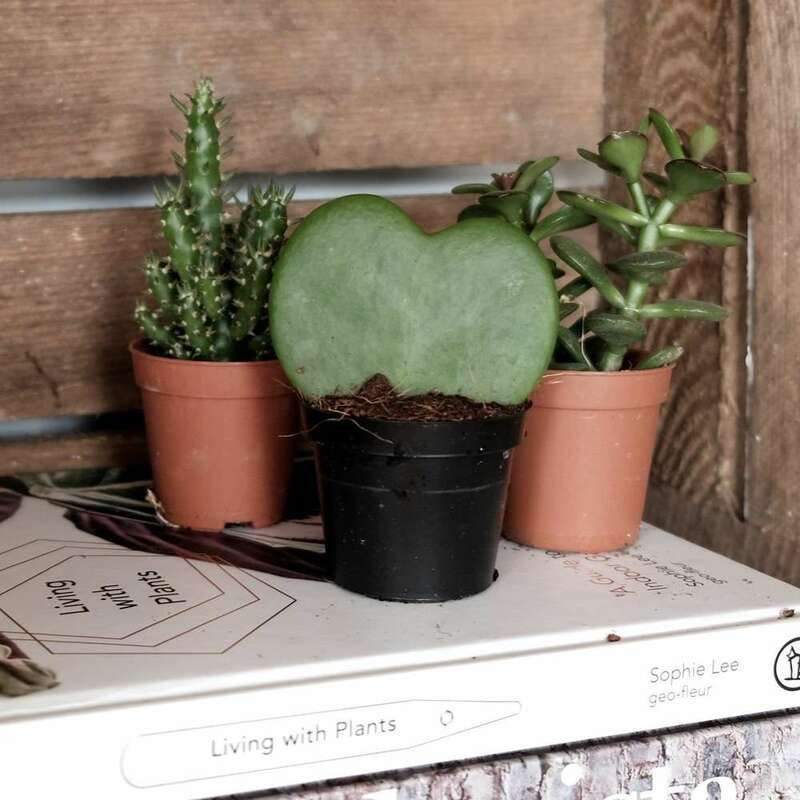 We're sure you'll love it regardless though. 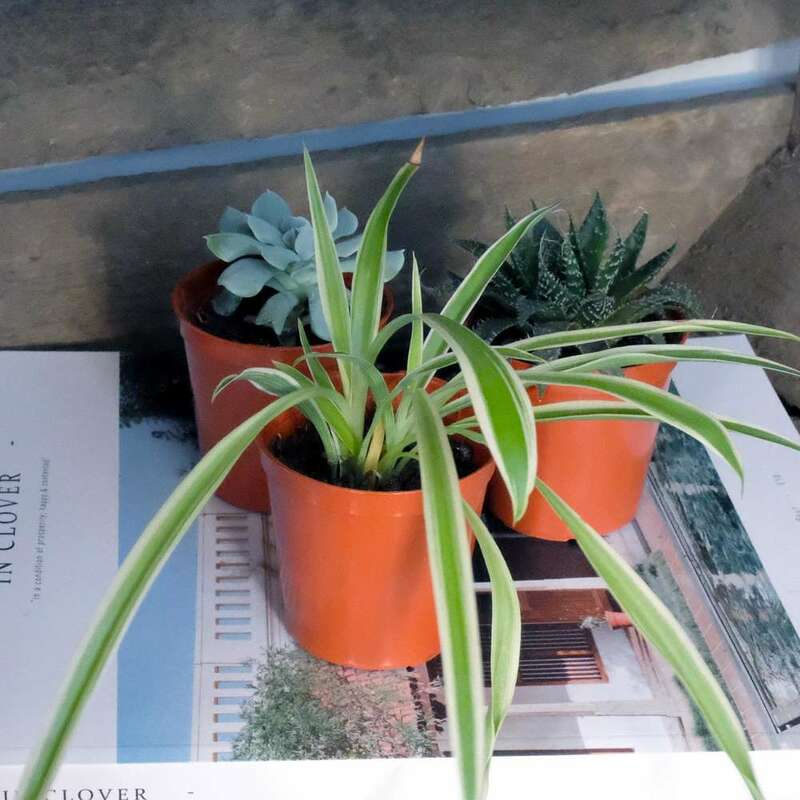 The succulents are available in two sizes and the price is for one plant only.